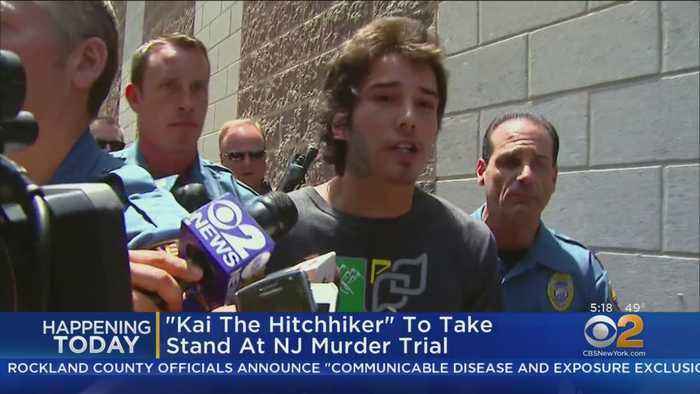 One News Page > News Videos > 'Kai The Hitchhiker' Expected To Take The Stand In N.J.
'Kai The Hitchhiker' Expected To Take The Stand In N.J. 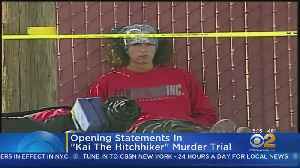 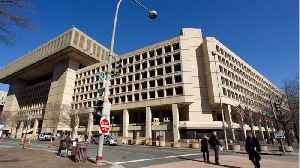 The accused killer known as "Kai the hitchiker" is expected to take the stand Wednesday in New Jersey. 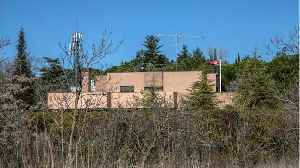 Known online as "Kai the Hitchhiker," 30-year-old Caleb "Kai" McGillivary is accused of killing 73-year-old attorney Joseph Galfy in May of 2013 in New Jersey.